The next Educator Conference is projected for 2020! The conference was hosted by San Diego House Rabbit Society and was organized by the HRS Conference Committee. Watch videos of the presentations. 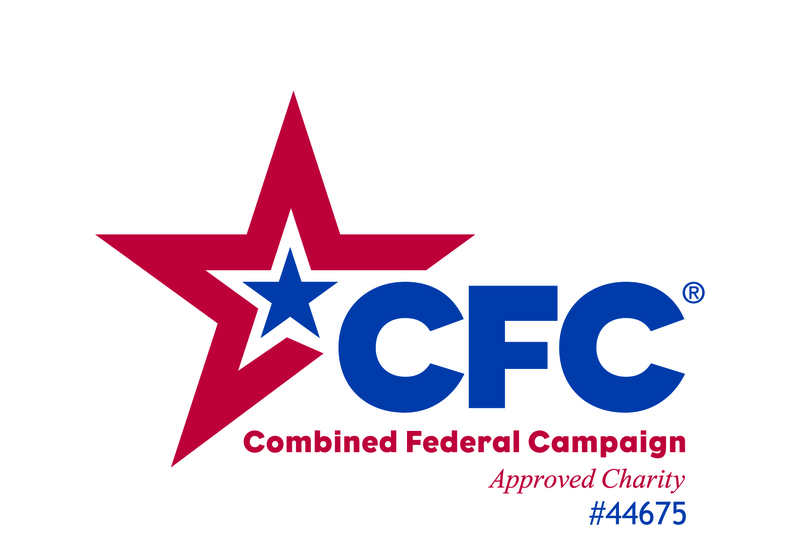 See the event listing for more info on classes, speakers, and other event details. 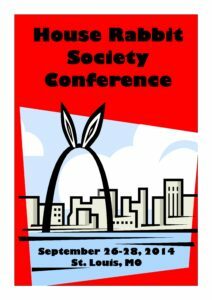 The conference was hosted by St. Louis House Rabbit Society, organized by the HRS Conference Committee. See the event listing for more info on classes, speakers, and other event details. See the compilation video of photos from the event.